Jeena Cho runs a successful Bankruptcy law practice in San Francisco. The stress of her job got to her so much that she felt that she needed to change something in her life and this is how she discovered mindfulness. Mindfulness is about training your brain to live in the present moment without judgment or preference and is a really great tool to reduce stress and promote productivity and happiness. 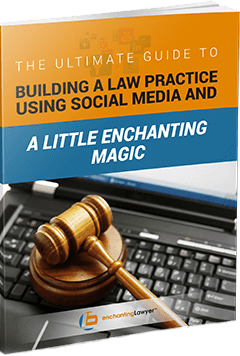 Jeena now helps other lawyers with the stress of their day to day work and has a book – The Anxious Lawyer coming out next year. 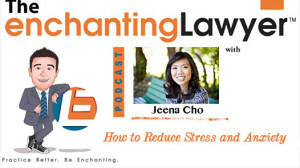 In today’s show, Jeena gives us tips on reducing stress and gives us a 2 minute meditation session. Being an attorney, by its very nature is stressful. 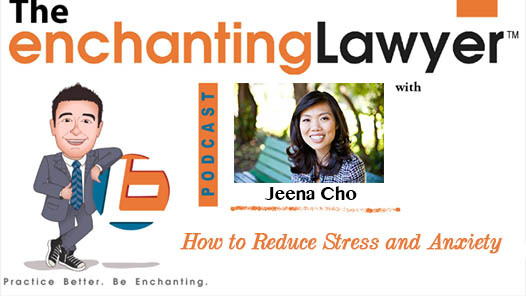 Jeena Cho understands this and in today’s episode helps us out with some ideas to combat stress, evict email overwhelm and bust anxiety through mindfulness. The practice of mindfulness involves a short meditation in the morning and is proven to be highly effective in training our brains to be more effective and banish the ‘fight or flight’ mentality. 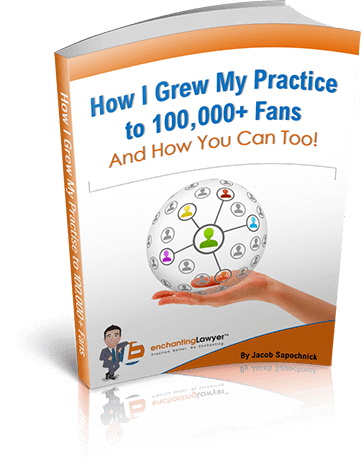 Jacob: Hello everybody, this is Jacob Sapochnick with the Enchanting Lawyer podcast, the show where we interview the most inspiring entrepreneurs, professionals from all over the world that share the stories with us and inspire us to be better at what we do. 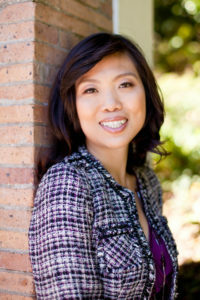 Today we have an exciting attorney, her name is Jeena Cho. She is a San Francisco bankruptcy lawyer. Along with her husband and law partner, she spends her days fixing clients debt problems. She’s also a big advocate of mindfulness. For those not acquainted with the term, think of it like a training tool for your mind. You can train your brain to reduce stress, anxiety, increase productivity and happiness. You can learn more about her law practice at jclawgroup.com and at theanxiouslawyer.com and she has an upcoming ABA book that you can also find on the website. Jeena, I’m very happy that you are here. Welcome to the show. Jeena: I am doing well. How about you? Jacob: I’m actually doing even better now that I’m talking to you because like I told you when we started the show, I started doing a bit of meditation myself in the morning the past few months. I feel that it’s definitely been helping me get through the day, more focused, more energetic. So thank you for your inspiration for that. Jacob: I’m cool now too. I gave a little brief intro about you and your practice but why don’t you tell our listeners a bit more about yourself and [unclear 00:02:05] you are now. 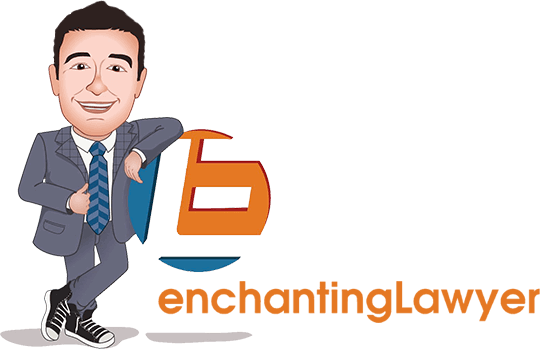 So I do bankruptcy law which means that I work with individuals and small businesses that have overwhelming debt. And I’ve been doing bankruptcy laws since 2008, 2009 and I practice with my lovely husband which is a real joy. Prior to that, I worked at the District Attorney in Tampa, Florida. So I went from graduating law school in Buffalo, New York. I got tired of the snow. So I moved to a sunny place in Tampa and I did that for a long time. I just very quickly realize that that wasn’t my calling even though I grew up watching Law & Order. I was an immigrant so I always thought, “Oh, if I can just become one of those prosecutors, I’ll be able to set all the wrongs in the world and always get the bad guys.” And, of course, I’ll be able to do it within a 60-minute segment, right? (Laughs) I very quickly realized that reality was anything but that. So I really wanted to do something where I felt like I am working with people that I can relate to and that’s what I get to do in my work. I think many of us are really just, you know, maybe two or three paychecks or an accident or some tragic event away from needing the help of a bankruptcy attorney. I really relate to my clients and their stories.